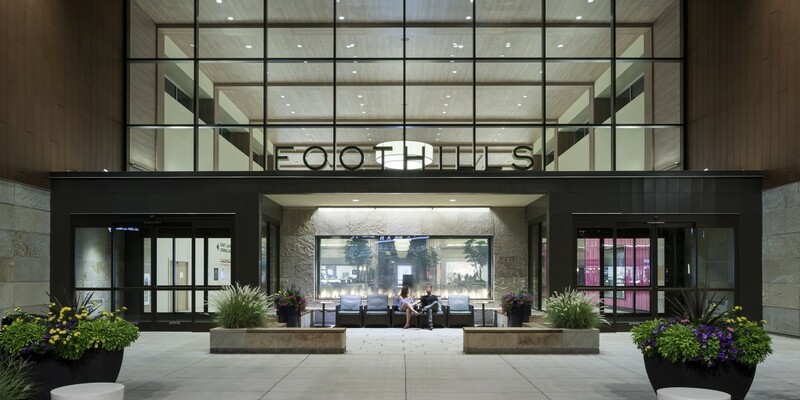 In serious decline for nearly a decade, the rebirth of Foothills provide a new inspiring place for residents to gather. 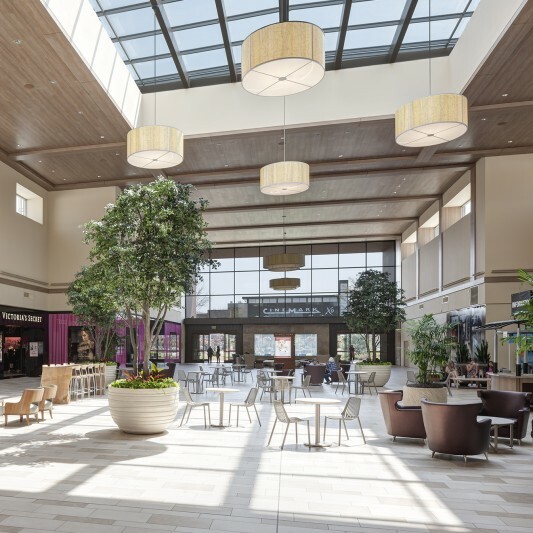 Designed and built by Beck, the redeveloped site will provide shopping, entertainment and community gathering spaces, as well as 800 rental apartment units. 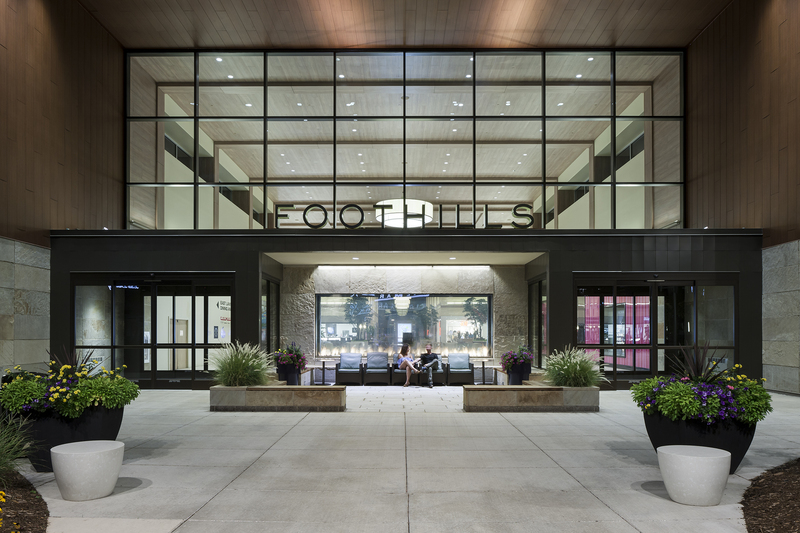 The project features Colorado contemporary architecture, which honors the vibrant, outdoor-centric and sustainability-minded Fort Collins community. 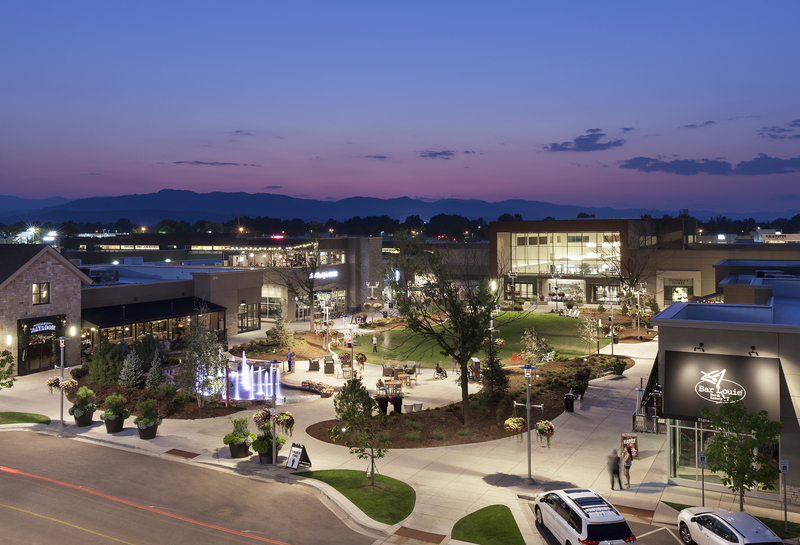 The project also will make the area more liveable for residents with features including new outdoor community gathering spaces, a new and expanded activities center, pedestrian and bike paths connecting Foothills to mass transit and the Mason Street corridor, and other amenities. 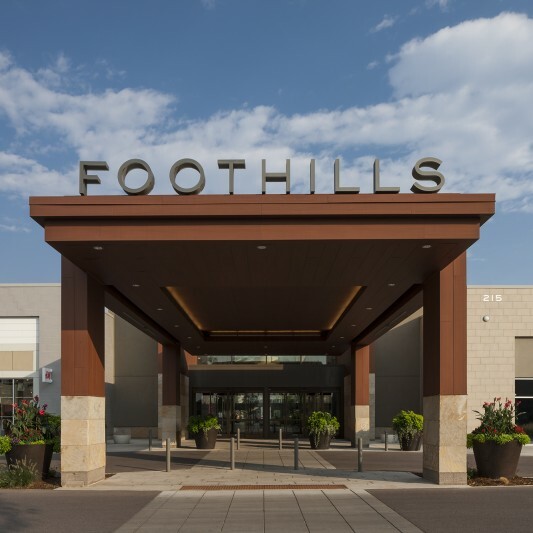 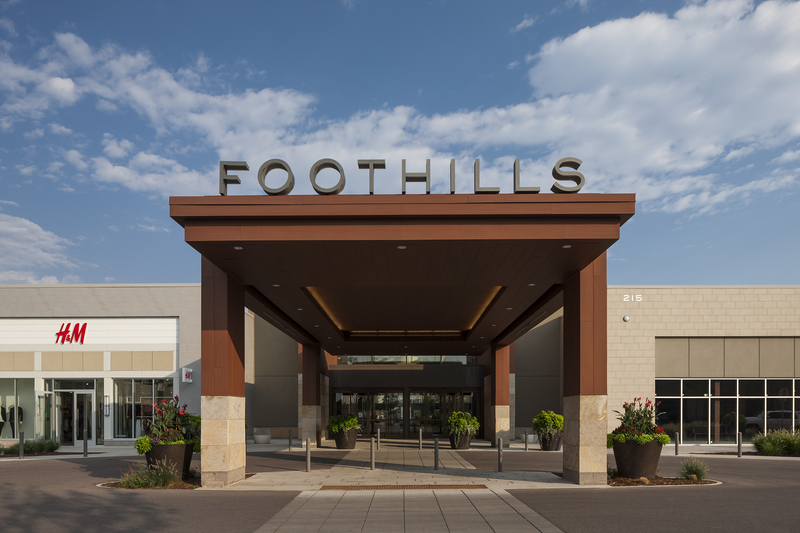 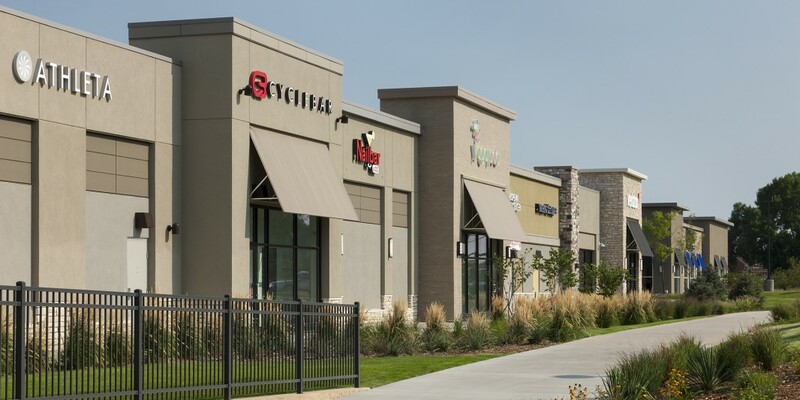 The goal of the Foothills redevelopment is to return the mall and surrounding area to its former status as a cultural and economic magnet for the surrounding community and broader northern Colorado region. 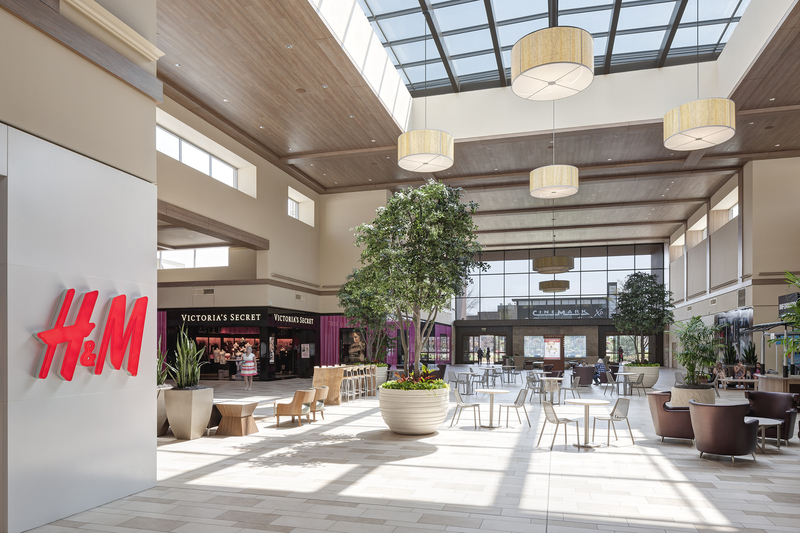 One of largest planned retail developments in the country, the project will attract new investment, retail spending and jobs that declined dramatically in recent decades. 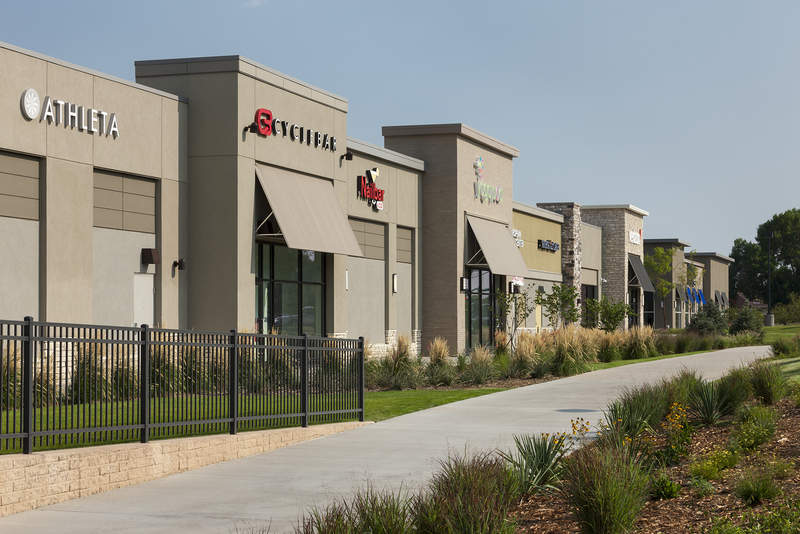 The project is expected to complete in late 2015.